BNP Chairperson Khaleda Zia’s counsels will get the certified copy of the verdict in Zia Orphanage Trust graft case on Monday. The lawyers are assured by Judge Md Akhtaruzzaman of Special Judge Court-5 in Dhaka on Sunday. 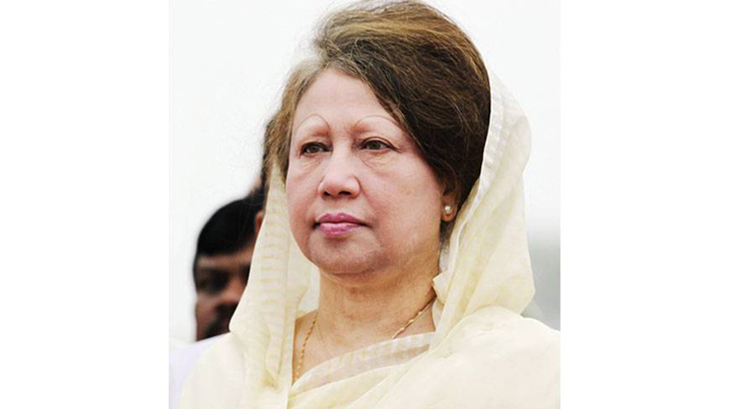 The counsels of the BNP Chairperson will get the copy 11 days after the court had delivered the verdict in the case. Earlier on February 10, the lawyers appealed to the court for the certified copy of the verdict to file bail petition for Khaleda. The BNP Chairperson was convicted in the graft case on February 8 and sentenced to five years imprisonment. She is now in old Dhaka Central Jail.